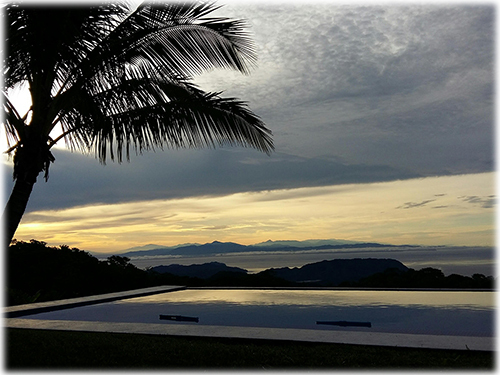 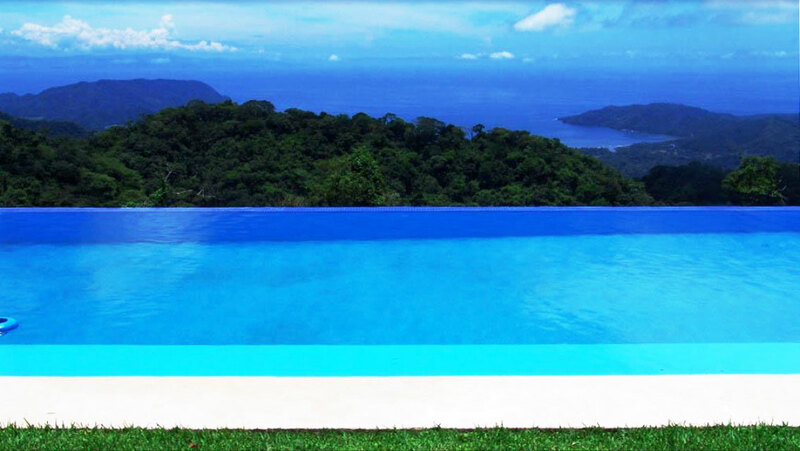 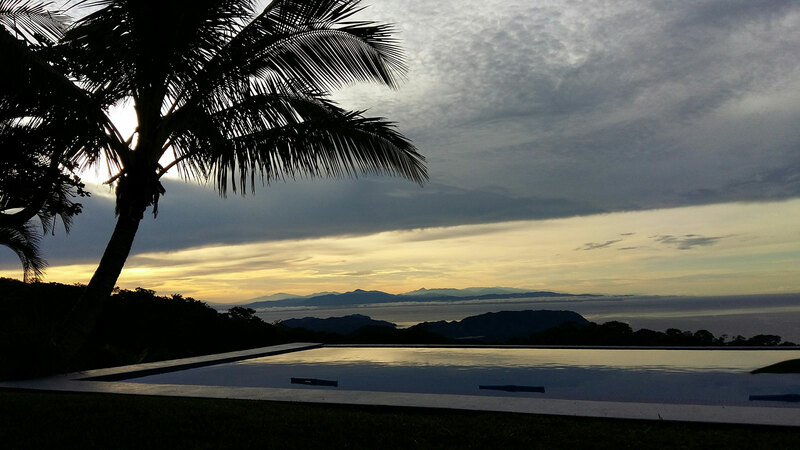 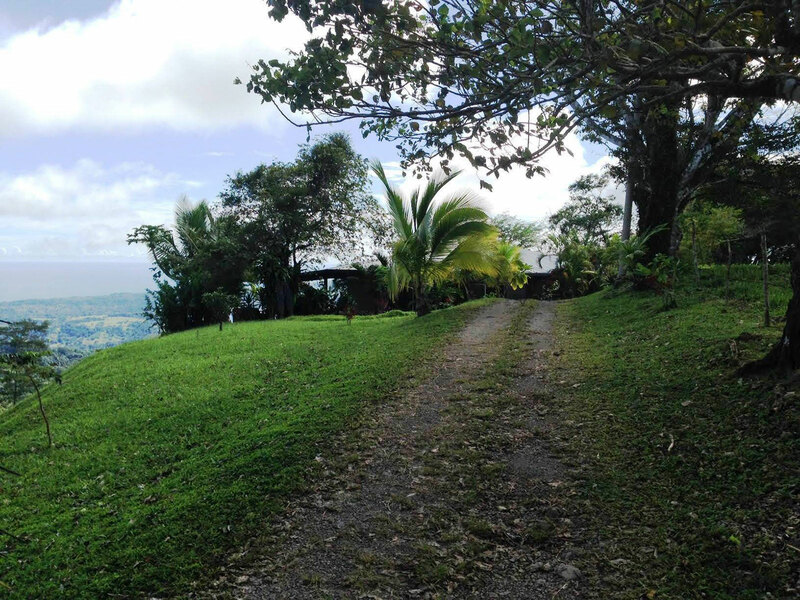 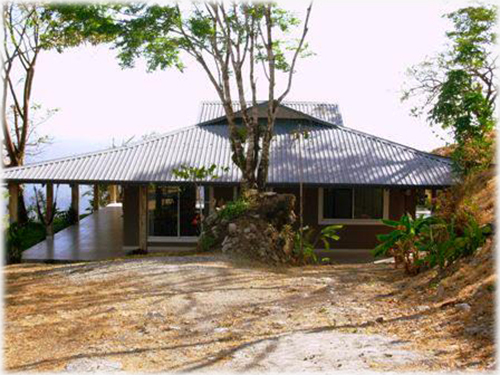 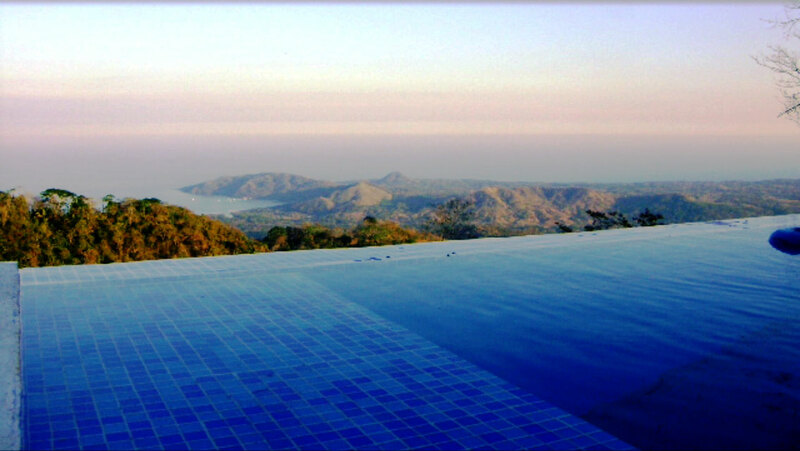 This is an exceptional property, a place of 360 degree Olympian views, where you can watch the sunrise up from the Gulf of Nicoya and the sunset down on the Pacific Ocean, all on a huge 200 acre working farm with a variety of landscapes. 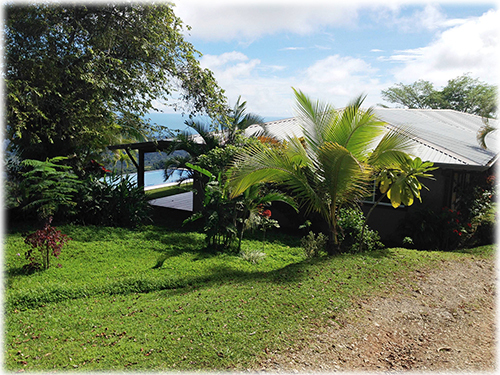 This majestic site has good all-year access, electricity, telephone and private wells. 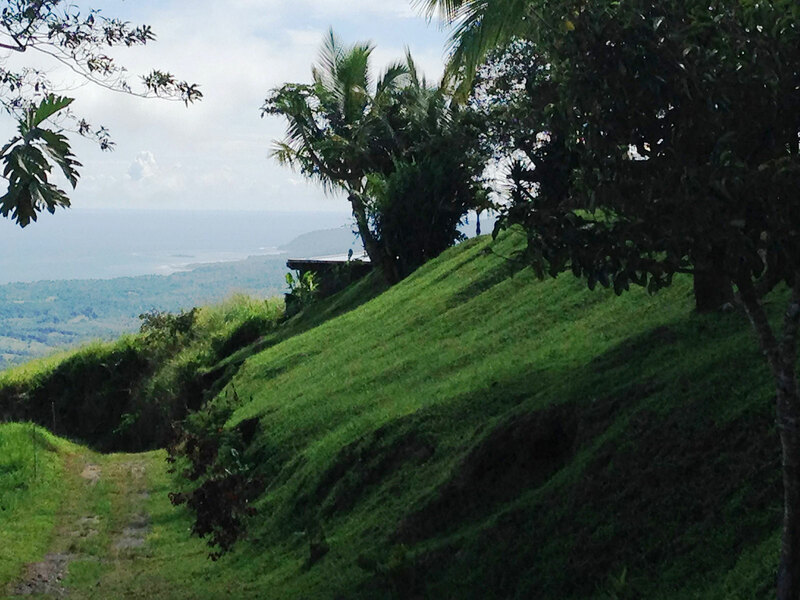 The 700 meter (2300 ft.) high elevation guarantees cool breezes along with the spectacular views. 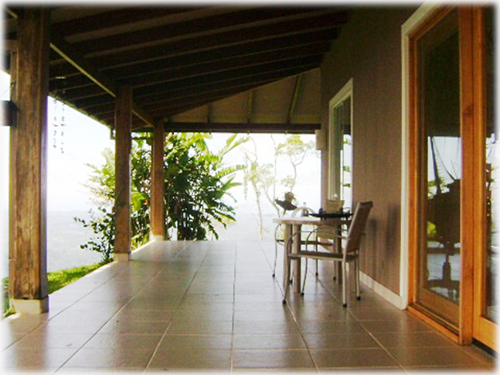 Commanding the views are two large homes with free-flowing designs, high ceilings and open to the view terraces. 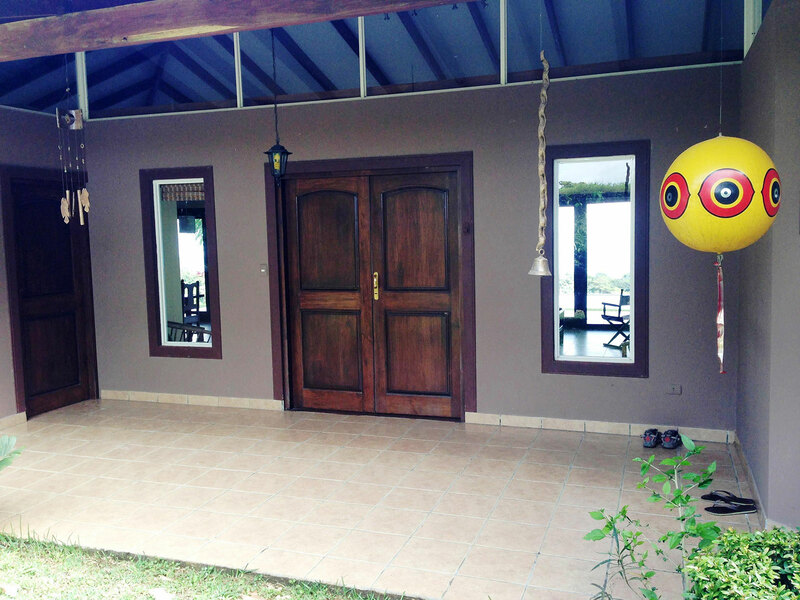 One is 200 m2, with 2 Bedrooms and 2 Baths, and a workshop garage. 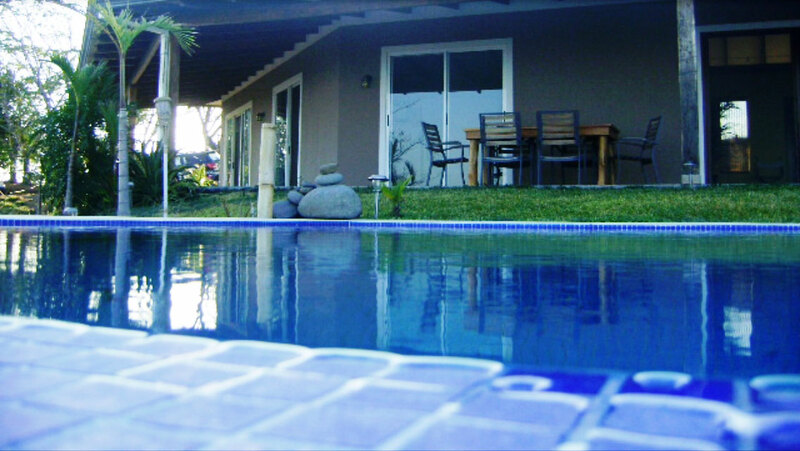 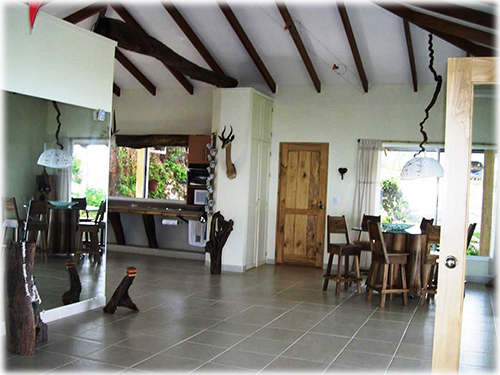 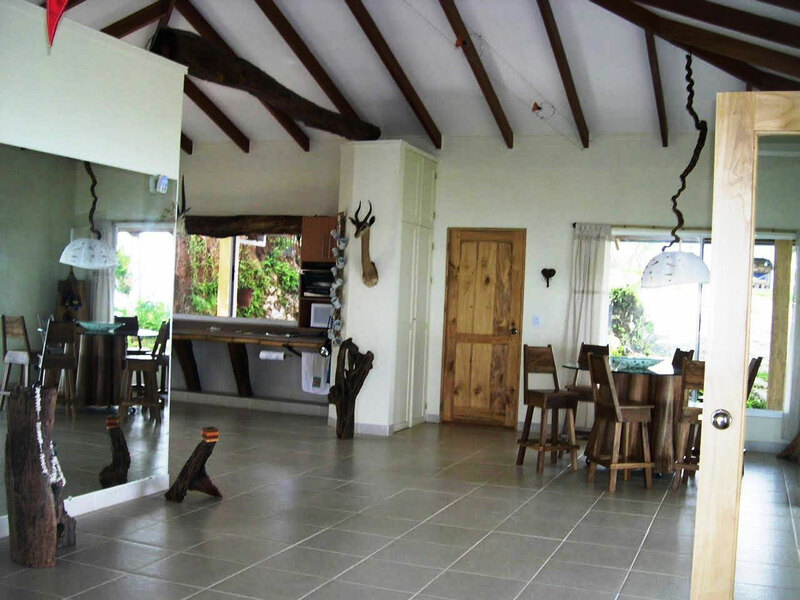 The other home is 300 m2, 4 Bedrooms, 2 Baths and opens to the infinity swimming pool in the front patio. 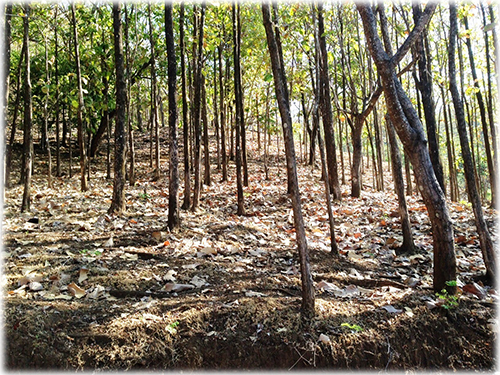 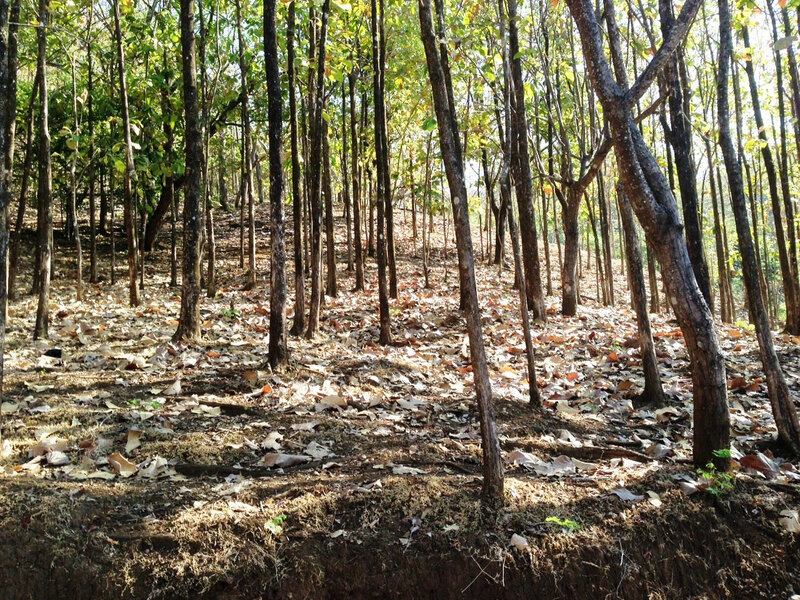 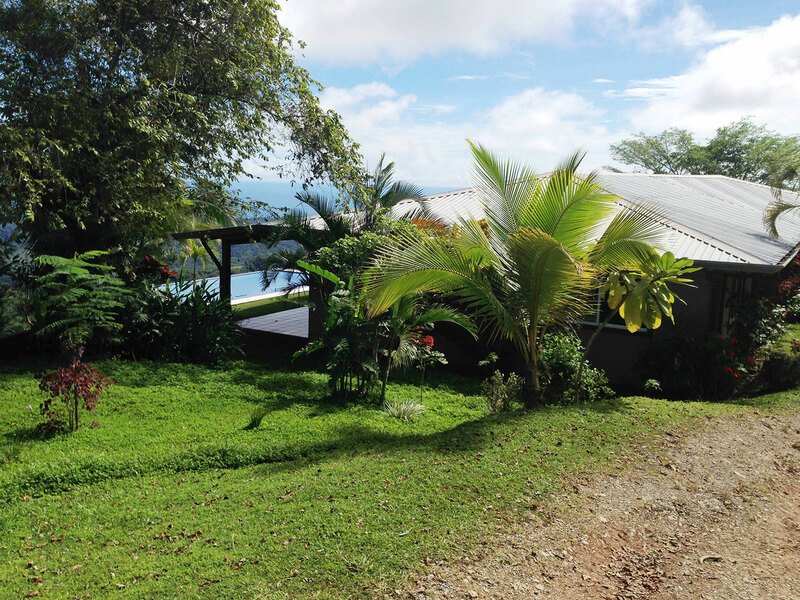 There are dozens of mini-environments throughout the farm and a wide variety of Costa Rican wildlife and flora, including hardwood trees, and even a teak plantation. 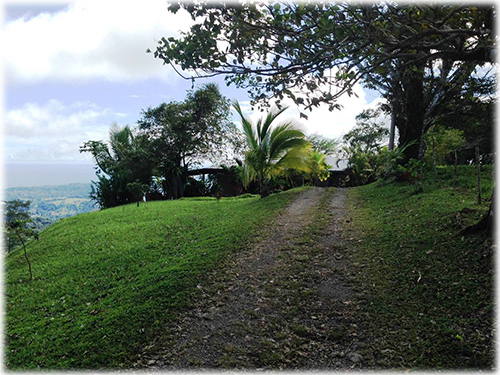 At present there are several cattle on the property and miles of horse trails weave through the property and pass streams and waterfalls. 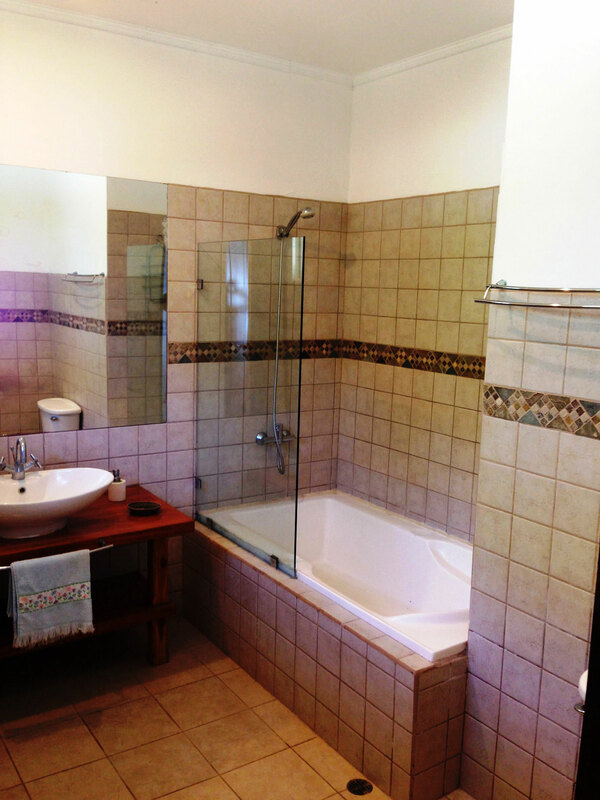 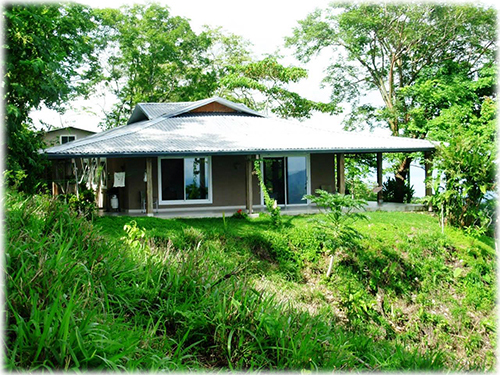 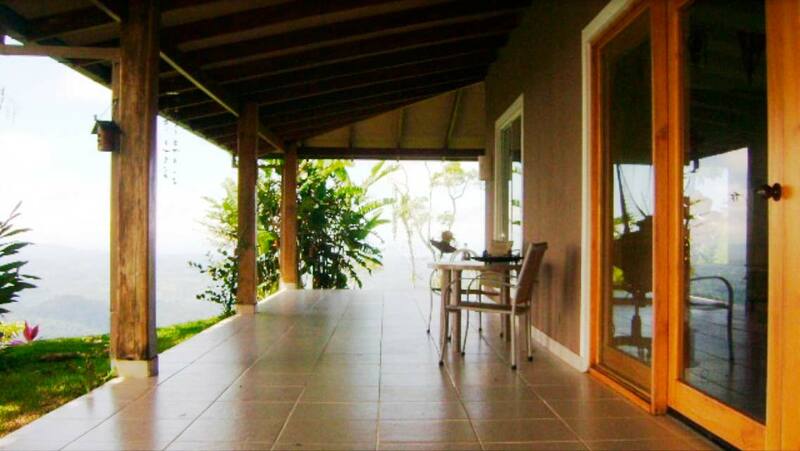 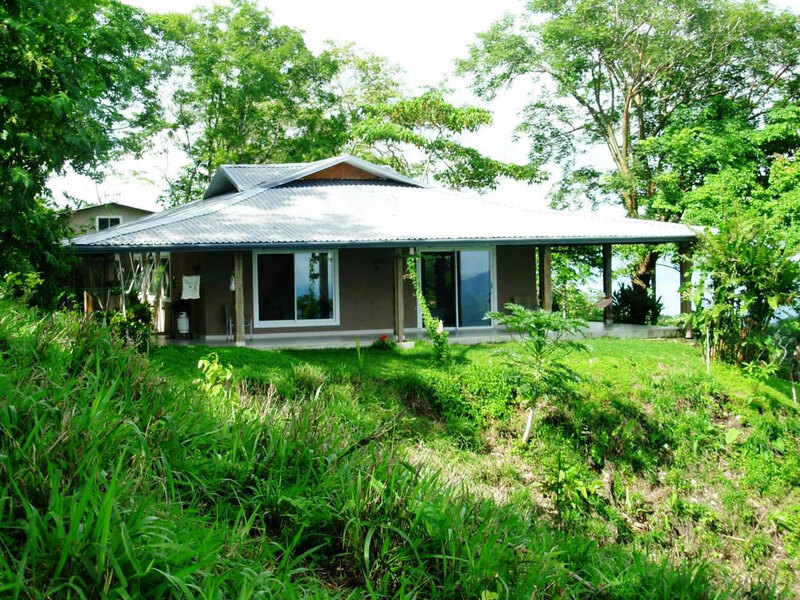 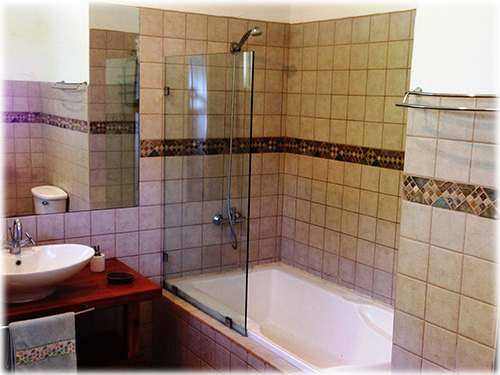 The property is just minutes from the Tambor airport below or 25 minutes to the ferry from Puntarenas. 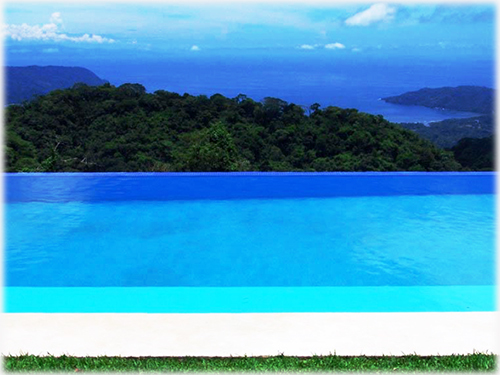 This is an ideal location for an Eco Spa, or private hotel or a private residence of unequaled beauty and variety.